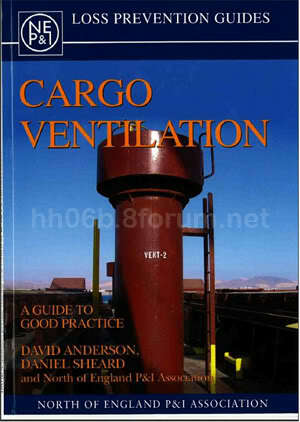 Explains how to avoid problems and disputes arising from incorrect usage of natural and mechanical hold-ventilation systems on cargo ships. Addresses the key cargo ventilation questions of why, when, what and how. Emphasizes application and pitfalls of the dew-point and three-degree rules. Includes a quick reference section supplemented by practical guidance and considerations, plus a scientific background for those wishing to understand the underlying principles.